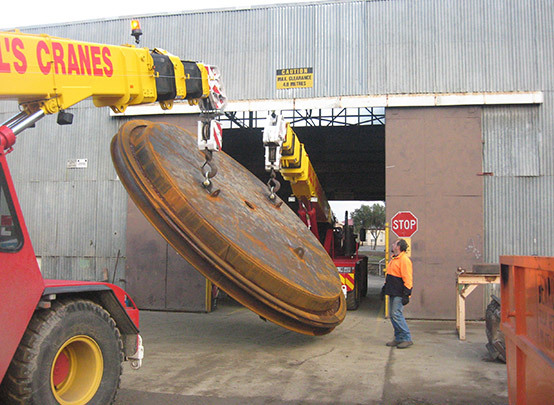 Heavymech has at its disposal some of the largest machine capability in South Australia. 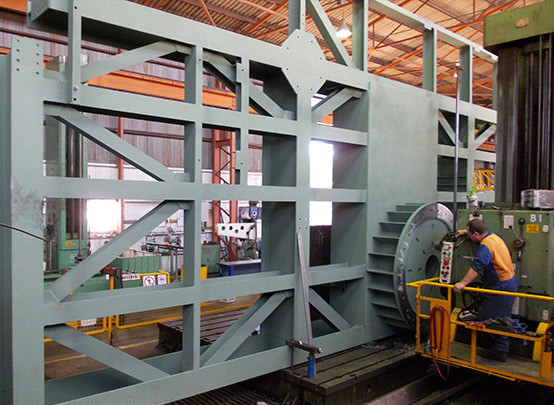 We also offer an extensive range of small to medium machining services, including CNC equipment. 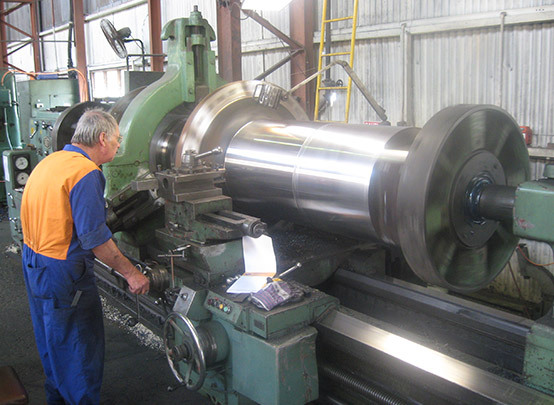 For all your machining, repair and overhaul needs contact us at adelaide@heavymech.com.au or whyalla@heavymech.com.au. 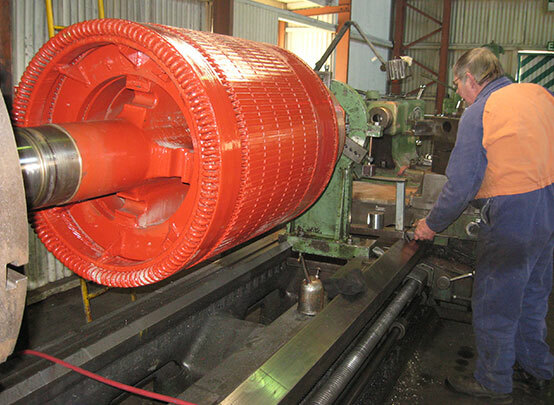 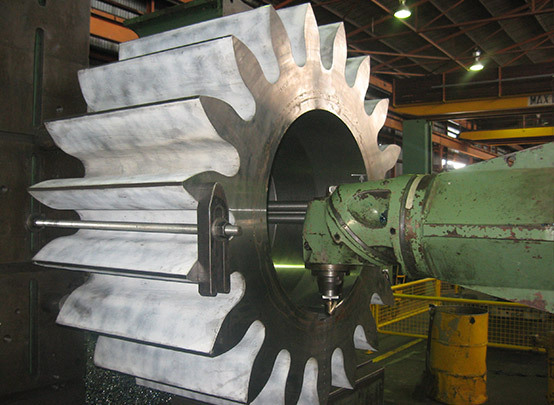 Flanges, Sheaves, Trackwheels, Steel Tyres, Electric Motor End Shield Repairs, Loader / Excavator Wheel Hubs, Castings, Fabrications, Forgings, Crushing Rolls, Trunnions, Impellers.